This new series will review the life and work of two of the most talented, creative and accomplished artists of the Modern era. 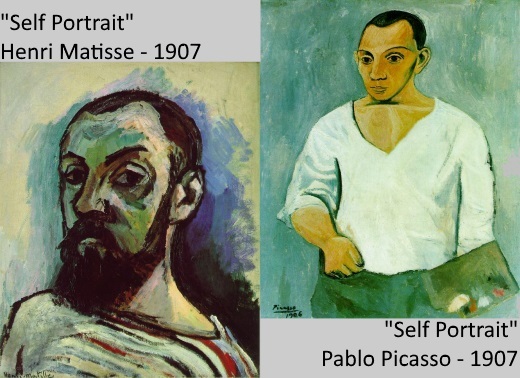 Influenced by their predecessors –Cezanne Delacroix, and Manet among others - and driven by their personal passions and insatiable curiosity, Matisse and Picasso painted, sculpted and produced artworks prolifically throughout their lives. It was precisely this intense curiosity that opened the door to their friendship, a close and complex relationship that kept them eyeing each other up, drawing mutual inspiration while engaging in a fervent rivalry. They became important to one another both personally and artistically. 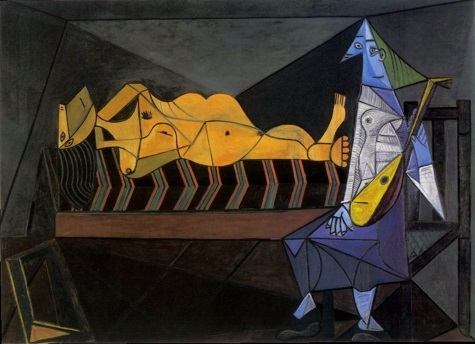 Art documentaries will provide captivating in-depth looks into the iconic pieces of the artists reviewed accompanied by insights from world's leading historians and art critics. 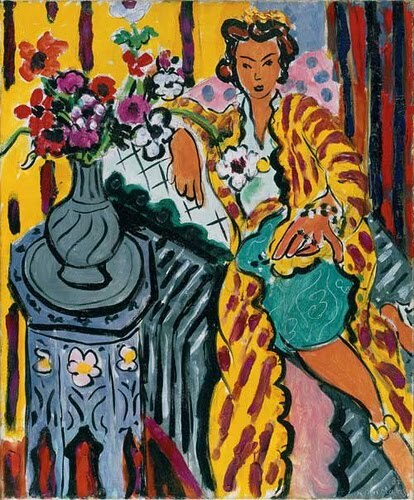 A leading figure of the avant-garde art movement from the early 20th century, Matisse’s expressive language of colour and drawing has been displayed in a body of work spanning over a half a century. Always evolving, his oeuvre covered several styles including Post-Impressionism, Fauvism, Expressionism, Abstract Expressionism and more. The film Matisse From MoMA and Tate Modern explores the final chapter of Matisse’s career when he began ‘carving into colour’. 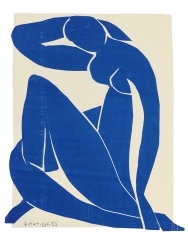 Filmed at both the Tate Modern and MoMA, the documentary provides beautifully filmed footage of the exhibition interwoven with Matisse’s biography, behind the scenes material, and sequences featuring special guests including Tate and MoMA directors.